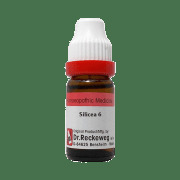 Silicea terra also known as pure flint, is a mineral prepared from silicon dioxide found in flint. Delayed walking, slow development of bones, large head, abdomen and glands. Dose-as prescribed by physician. Can be taken along with allopathic medicines. 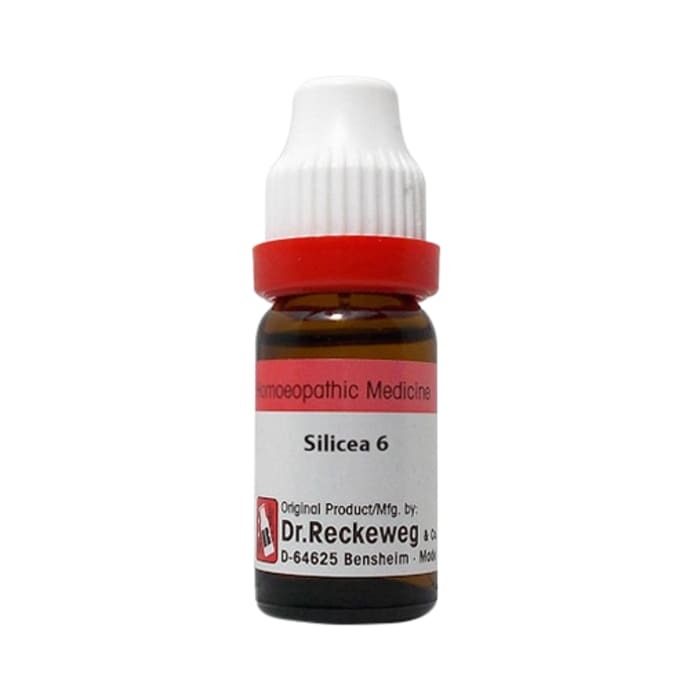 A licensed pharmacy from your nearest location will deliver Dr. Reckeweg Silicea Terra Dilution 6 CH. Once the pharmacy accepts your order, the details of the pharmacy will be shared with you. Acceptance of your order is based on the validity of your prescription and the availability of this medicine.